Wildlife Observer Wales Courses run by Sea Trust - Really good way to have some concentrated learning delivered by some excellent tutors. Oxford Uni - Voluteer Research Assistant. 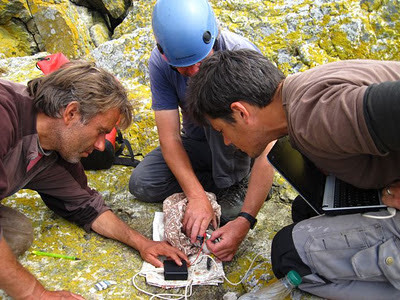 We are looking for an enthusiastic, hardworking young Biologist to work as a voluntary Research Assistant to help with our pelagic seabird research on Skomer Island, Pembrokeshire, Wales, in Spring and Summer 2012. The work will involve several research projects coordinated by Prof Tim Guilford at Oxford’s Department of Zoology (Google OxNav). We utilise state-of-the art tracking technologies (miniature GPS, Geolocators, & on-board video), and comprehensive automated activity monitoring systems (RFID controlled burrow-nest sensing networks), and engages several species (Manx Shearwater, Atlantic Puffin, Common Guillemot, Razorbill). Most work will involve assisting two doctoral students with the day-to-day maintenance of the burrow sensing systems, weighing and monitoring breeding birds and their chicks, and the deployment and retrieval/downloading of tracking devices. There will be some nocturnal work, since the primary study species is the Manx Shearwater, which only arrives at the colony after dark. There will also be scope for involvement in other conservation and ecological projects on the island, which is a National Nature Reserve administered by the Wildlife Trust of South and West Wales. There is no stipend, but accommodation (shared) will be provided, as will travel to the island from within UK. However, the project is a great opportunity to gain valuable experience in modern field ornithology. Skomer is a short boat trip away from the mainland (weather permitting), has mobile coverage, and internet. There is a small community of warden, assistants and volunteers, who are involved in the running and conservation of the Nature Reserve, monitoring the seabird populations (which are spectacular), and managing the daily and over-night visitors. There may be opportunities to visit other UK island reserves during the project. We are looking for an assistant to work with us between April and September 2012. If you are interested, please email tim.guilford@zoo.ox.ac.uk attaching a CV and a statement of interest. Letters of reference will also be required, and you can ask referees to send these directly to me. The application process will be open until a suitable candidate is found, but we expect to make decision by mid March. The 2012 Long Term Volunteer programme has now been released for 2012. 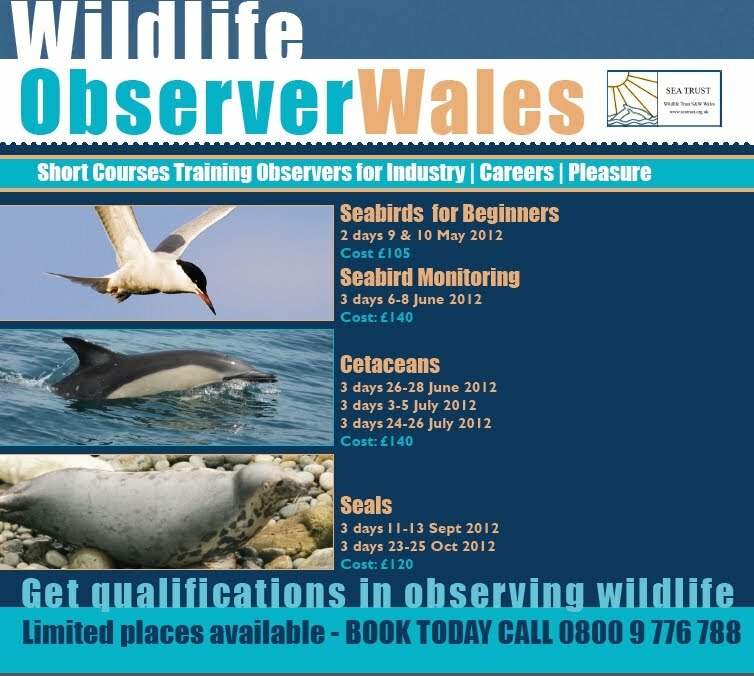 There are opportunities on both Skomer and Skokholm. You will be required to be responsible for other volunteers, carry out surveys, welcoming day trippers, maintenance, assist reasearchers and general estate work. A chance to get involved in all aspects of Island life. Before applying please read the further information PDF and Tailor your application suitably.